The American version of schnapps is very similar to other fruit infusion recipes. It is a step up-from the Easy Schnapps Recipe, but not as intense as the German Schnapps Recipe. Step 4: Mix fruit, moonshine, and water in a sealed, sterile glass and let sit for 4 weeks. Step 5: Strain out fruit. 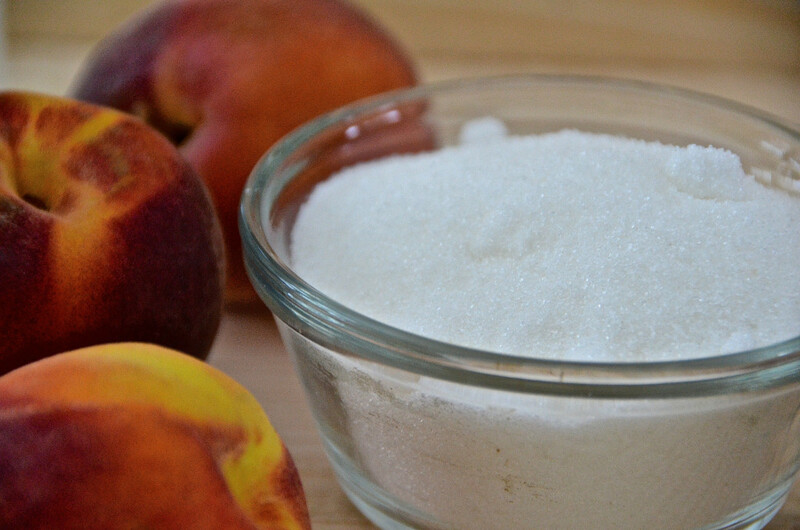 Step 6 (Optional): Add 1 ¼ cups white granulated sugar. Seal again and leave in a cool dark place for 3 months. Step 7: ENJOY! American schnapps is most often enjoyed mixed. Technically, the American version is actually a liqueur because of the added sugar, glycerin , and artificial flavouring, but it still produces an easy and delicious schnapps! 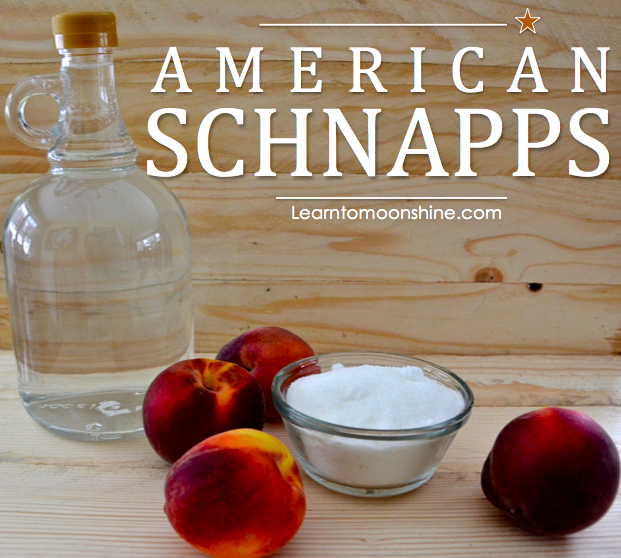 2 Responses to "American (Peach) Schnapps Recipe"
A much faster way to make this (Schnapps) Is to just go to the store and purchase some fruit flavored syrup, the same kind that is used for making snow cones or flavored Italian ice. It come in many flavors. Simply add this to your shine or grain alcohol with or without distilled water to the desired proof you want, mix it up and your done. You don’t need to all that raw fruit mixing and waiting for months.